Not everyone who wants a garden lives in an area where they are able to sprawl vegetables over several acres. 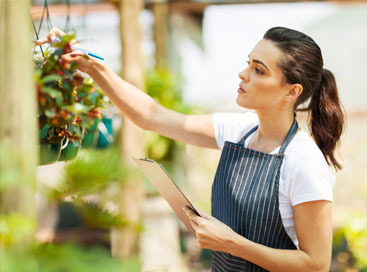 Small houses, apartments, and people living in the city have options to bring fresh flowers, plants, and elements of the garden into their homes and yards. Even if they don’t have a lot of space around their home, and not a lot of land for in-ground plants, hanging flower baskets provide a splash of color that can be hung from a porch, in a corner, or by a window. 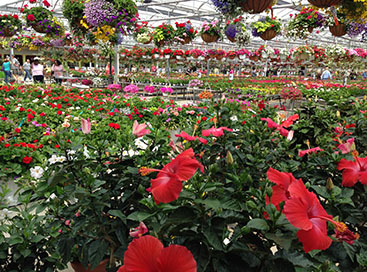 Abele Greenhouse and Garden specializes in hanging flower baskets, so their choice and selection cannot be beaten. 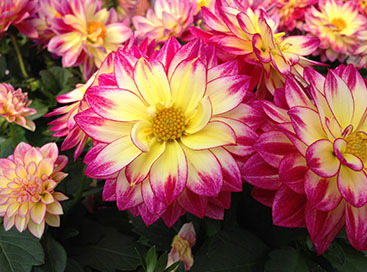 You don’t need a lot of land, a lot of time, or full sunlight to take advantage of having beautiful, sweet-smelling flowers in or around your home. And you never have to worry about weeding your flowers, and the pest problem is almost non-existent! 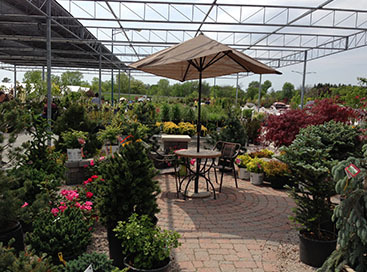 Flower baskets are generally a lot easier to take care of then a full-fledged garden. They just need water a few times a week, and a little bit of sun for part of the day, and the rest takes care of itself.